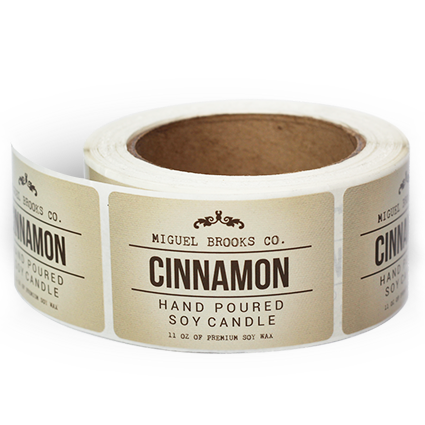 Candle labels make the selection process easier for everyone, whether they're going for relaxing lavender or just don't want to risk sneezing. Whether you have pillars, gel, specialty types, or more, you can choose the best label material and brand your products however you want. When it comes to convenience and ease of design, few can hold a candle to this!